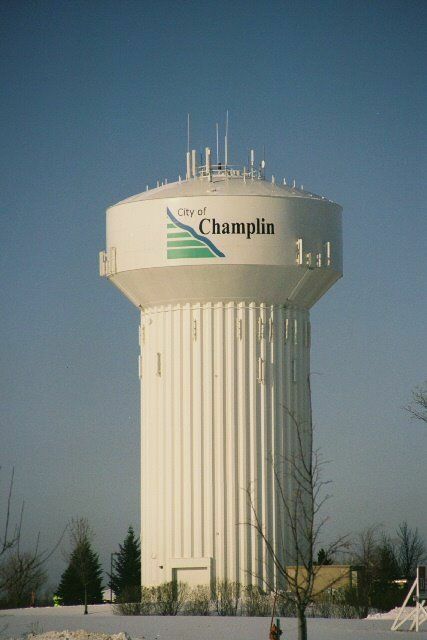 Champlin is a progressive suburban community situated on the banks of the Mississippi River just fifteen miles northwest of downtown Minneapolis. Although discovered in the late seventeenth century by French Explorer Father Louis Hennepin, the area was not recognized until 1859. Today, Champlin celebrates its heritage with the annual Father Hennepin Festival held in June. Mother Nature provides much for residents and visitors to adore. Stroll alongside the Mississippi River, hike or bike through the 5,400 acre Elm Creek Park Reserve or relax in one of the City’s many parks. Recognized as a “Tree City” by the Arbor Foundation, finding the perfect shady patch shouldn’t be a problem. In a recent survey, ninety-four percent of Champlin residents agreed the quality of life in Champlin wasn’t just good...it’s great. Inviting well-planned neighborhoods, abundant recreational opportunities, and exceptional healthcare facilities make for happy residents, but it’s Champlin’s added sense of community, that makes life here...simply better. Whether you’re just starting out, raising a family, or nearing retirement, Champlin offers the perfect home to suit any budget or lifestyle. The City of Dayton is located in the northwest corner of Hennepin County with a small portion of Dayton on the eastern side of Wright County. 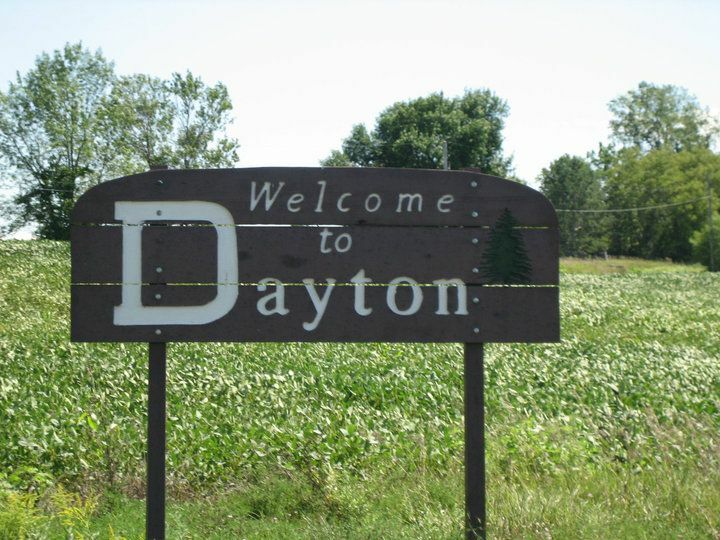 Dayton is a progressive community with a population of 4,671 according t the 2010 U.S. Census. Dayton’s northern boundary is the Mississippi River and the Crow River is on the western edge of the City. The City of Dayton has a range of community services and facilities to serve its residents, including Fire, Police, Public Works Departments and the Dayton Elementary School.